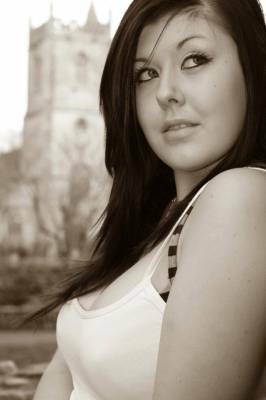 Hi, My name is Roxanne, im an actress, i started in school where i studied B'Tec first diploma and went on to college where i studied B'Tec national diploma. i have a strong passion to work in the modeling industry and would love to experiment with different photo shoots. I am currently working For Limited Edition Photography & Modeling who is my agent. I am easy-going and fun, with a great sense of humor and personality and i work well with others. I am now looking to get in to some payed work now that I'm 20. I am good at coming up with new ideas, as well as being directed by others. I want to meet photographers who will inspire me, and I want to be able to inspire them as well.